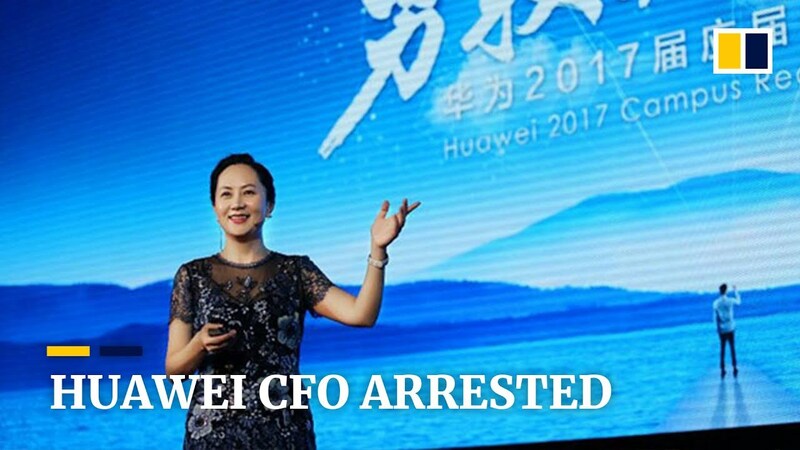 ﻿Who is Wanzhou Meng, the potential heir of Huawei? 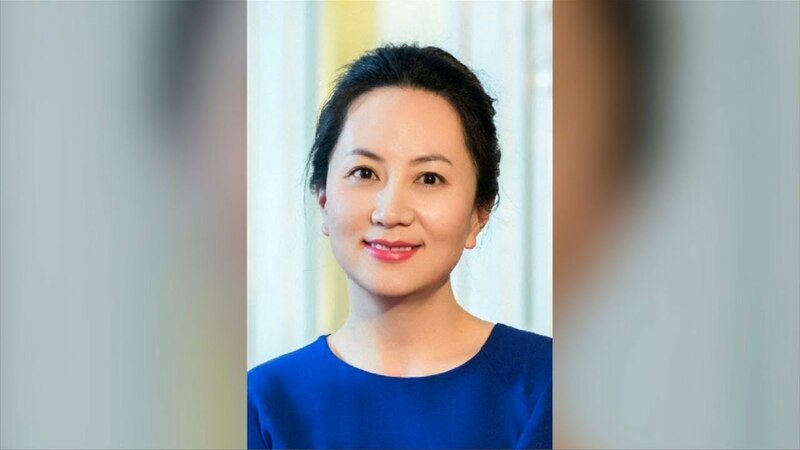 Who is Wanzhou Meng, the potential heir of Huawei? 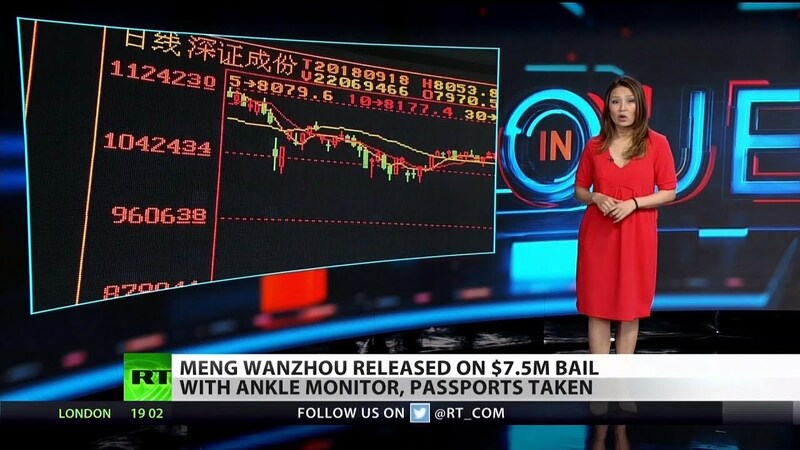 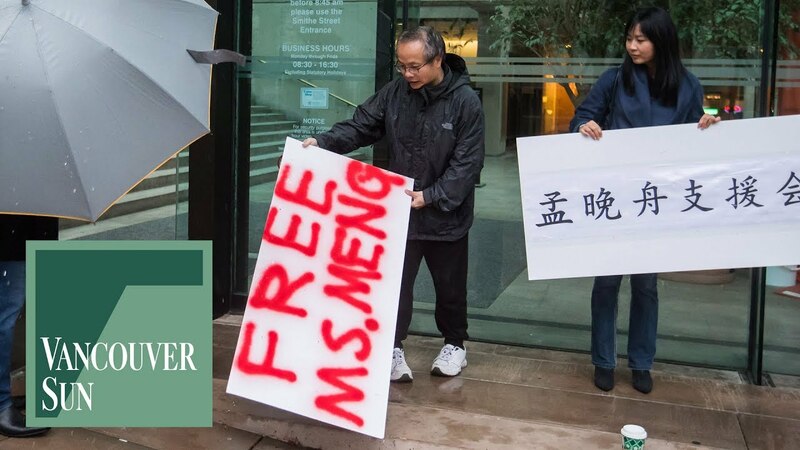 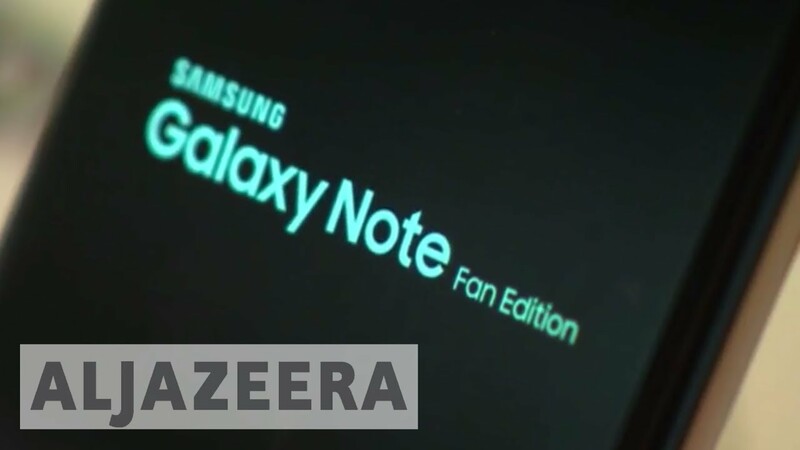 The arrest in Vancouver of Wanzhou Meng, the chief financial officer at Huawei Technologies, has caused shock around the world.